Women Entrepreneurs (WE NYC) – Programa de Capacitación para Mujeres dueñas de negocios. – Su escuelita Financiera Online. Women Entrepreneurs está ofreciendo este programa especial entre sus servicios: Si le interesa aquí he compartido la información que ellos brindan y visite su sitio web. WE NYC Cohorts es una oferta especial que Women Entrepreneurs (WE NYC) está ofreciendo donde en sesiones más cortas y personales mujeres de negocios pueden conectarse con otros compañeros empresarios y trabajar mutuamente en etapas comerciales o de negocio similares. We’re excited to introduce our WE NYC Cohorts program! 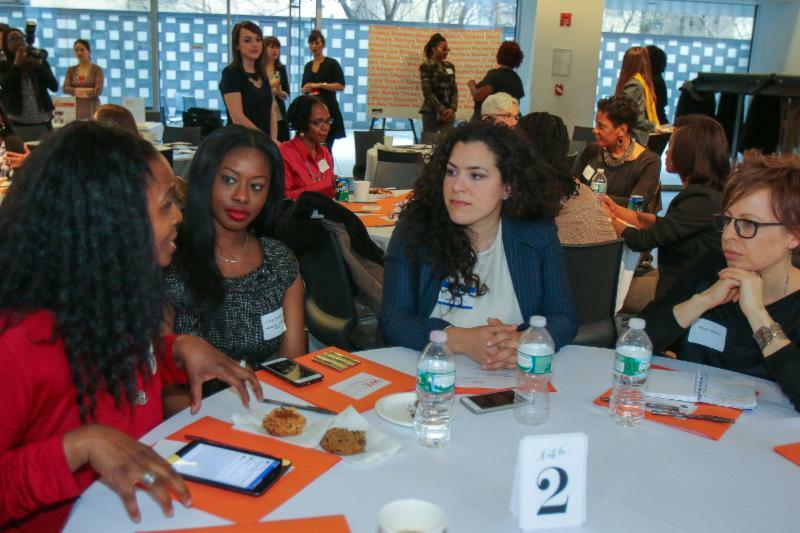 WE NYC Cohorts is a special offering of all WE NYC services in shorter, more intimate sessions where women entrepreneurs in similar industries and business stages can connect. Our very first cohort launched in May of 2017 and we received such great feedback that we’re bringing it back again! Don’t meet all the qualifications? Please fill out this form anyway! We’re constantly developing new offerings for women entrepreneurs at all stages and industries. If you have any questions please email WE NYC. WE NYC, housed under NYC’s Department of Small Business Services (SBS), is the first municipal program in the country to address the entrepreneurship gender gap by offering a set of business services tailored to the needs of women in undeserved communities. WE NYC has a suite of premier programs and services, created to help women start, operate and grow their businesses. P.S. If you have a friend who is a woman entrepreneur who could benefit from our programs, please invite them to join our Facebook group. Entrada anterior Articulo por Rethinking Schools: Para los educadores después de Charlottesville: Enseñando en la era de Trump. Entrada siguiente MY MONEY Workshop: ¿Cómo sacar el máximo de sus tarjetas de crédito?